October marks National Physical Therapy Month. It’s a time for promoting and celebrating physical health and injury prevention. With the aging baby boomer population staying active later in life compared to previous generations, the demand for physical therapy is on the rise. With an estimated 20% of US adults living with chronic pain, the demand for physical therapists is projected to grow 28% from 2016 to 2026, a rate significantly higher than for the average occupation. For chronic pain sufferers and others, the benefits of physical therapy can prove transformative in terms of increasing mobility, reducing reliance on opioid medication, lessening pain, and promoting overall well-being. Myodetox, an award-winning manual therapy company, is committed to redefining the current state of physical therapy and rehabilitation. Although October is of special importance for Myodetox, the company’s commitment to helping its patients live pain-free is a yearlong affair. All too often, physical therapy is a largely passive engagement, with physiotherapists focusing solely on an isolated area of pain and treating each injury or ailment in a one-dimensional way. Myodetox, in contrast, embraces the belief that the body is an interconnected system. It adopts a holistic view, looking at the body systematically and multi-dimensionally to identify the root cause of pain. Myodetox’s mission is to future-proof its clients against future injuries. 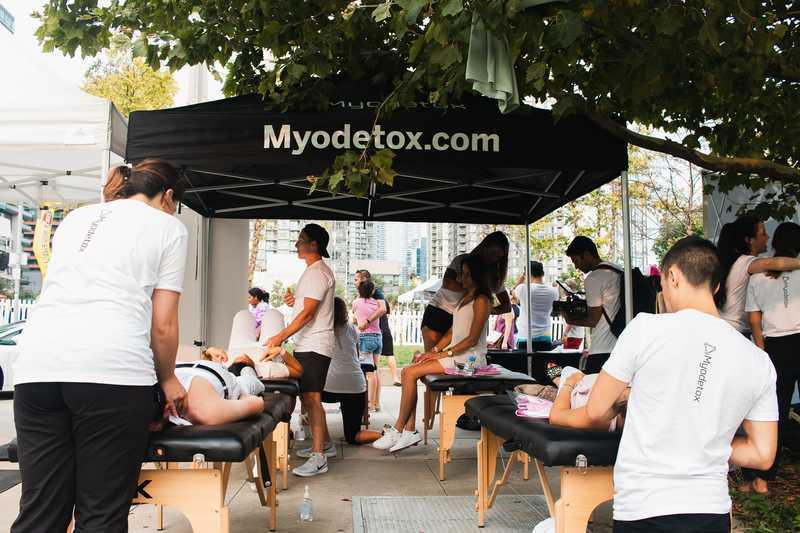 As a result of its unique approach to physiotherapy, Myodetox found itself scaling rapidly in 2016, opening multiple new locations in Toronto and Vancouver and working with an increasingly diverse client base. Myodetox could no longer rely on their traditional systems to coordinate work and manage tasks. It needed a more scalable platform to manage its various initiatives. 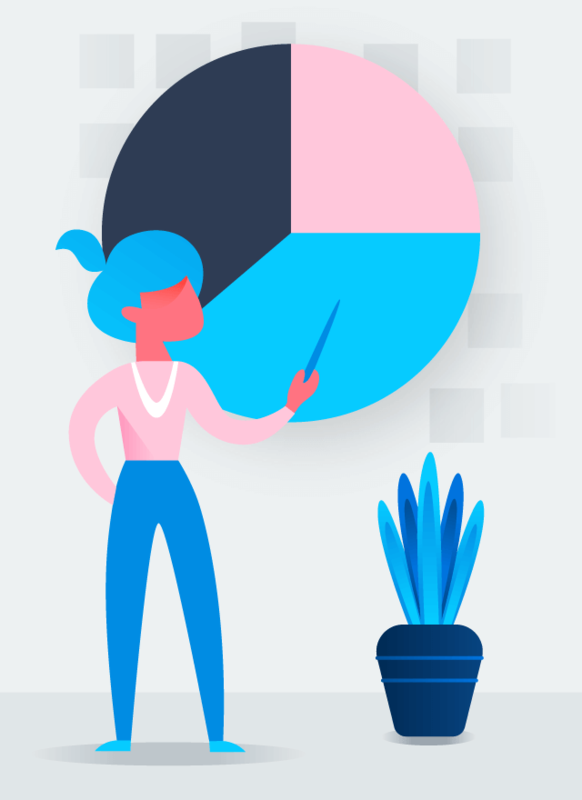 The Myodetox team quickly gravitated towards Asana as a scalable, easy-to-use way to track and manage its initiatives and successfully scale to new regions. Myodetox’s dedication to its patients isn’t confined to treatment and therapy. The company is focused on developing a strong and vibrant community by forging long-term relationships with its clients, which range from the everyday desk worker to professional athletes. The company frequently partners with marquee sporting brands, including the likes of Nike, Lululemon, and Redbull, to host events, bring its community together, and raise awareness for the importance of physical therapy.“Asana has quickly become our centerpiece for organizing all our events.”, explains Alex Hart, a Clinical Director and Community Manager at Myodetox. 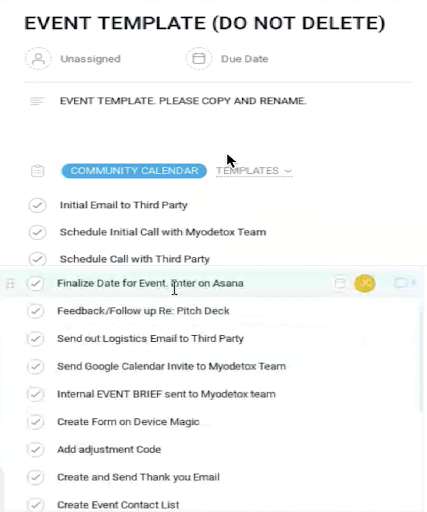 The Myodetox team relies on a project called “Community Calendar.” The project, which is organized into two sections, “Existing Events” and “Tentative Events,” serves as a central hub for the team to manage its various community initiatives, which include campaigns, educational talks, and sporting events. Event planning is complex and involves many moving pieces. 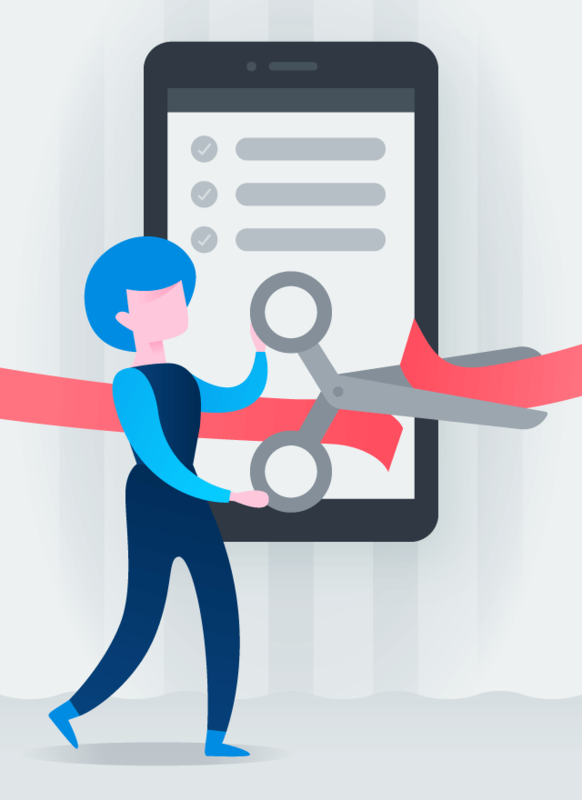 To streamline the event planning process and ensure that nothing slips through the cracks, the Myodetox Community Outreach team relies on a template called “Event Template” that is recreated each time a new event is planned. The template includes tasks for creating marketing material, distributing logistics emails, and planning social media posts. When planning for the recent Chicago Marathon, for example, the team leveraged the template to plan all of its Instagram event posts. 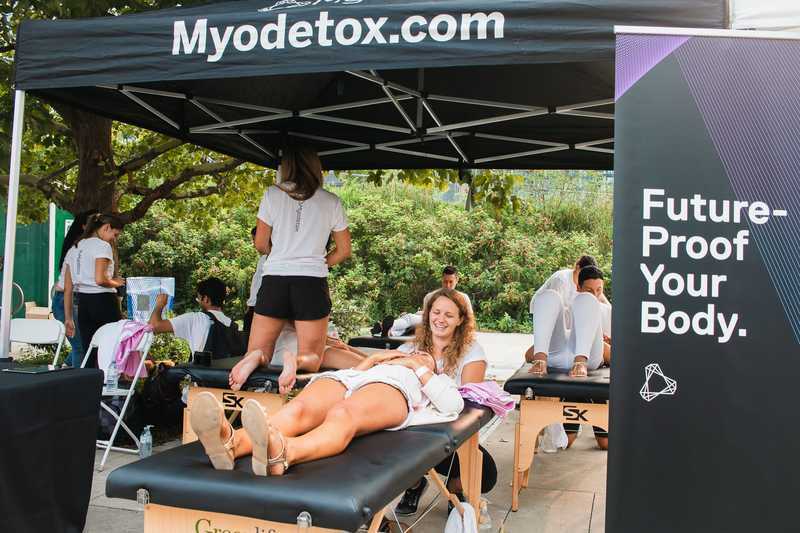 Asana helped ensure that Myodetox developed a strong social footprint and actively engaged its community throughout the event. The benefits of using Asana have been made especially apparent over the last year while expanding into Vancouver, and soon to be West Hollywood, CA. With a young team and ambitious mindset, the team has been able to use Asana to effectively communicate and push the envelope of what is typically expected from the rehab industry. While Myodetox first adopted Asana to help it plan events and manage its community outreach, Asana has since been adopted for nearly every function of the company. 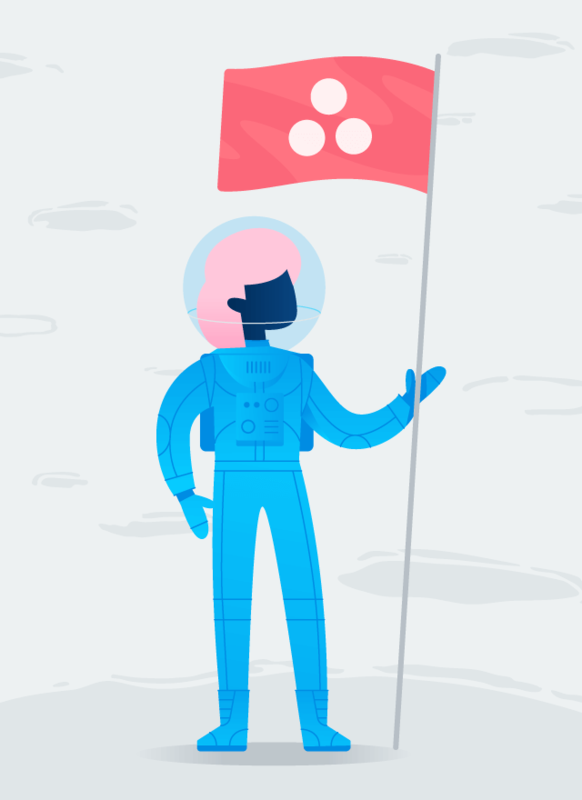 “We use Asana for everything”, explains Alex Hart. Similar to Asana, Myodetox uses “Areas of Responsibilities,” or AoRs, to promote clarity of responsibility. Myodetox uses a project to designate responsibility and accountability for each area of the organization. 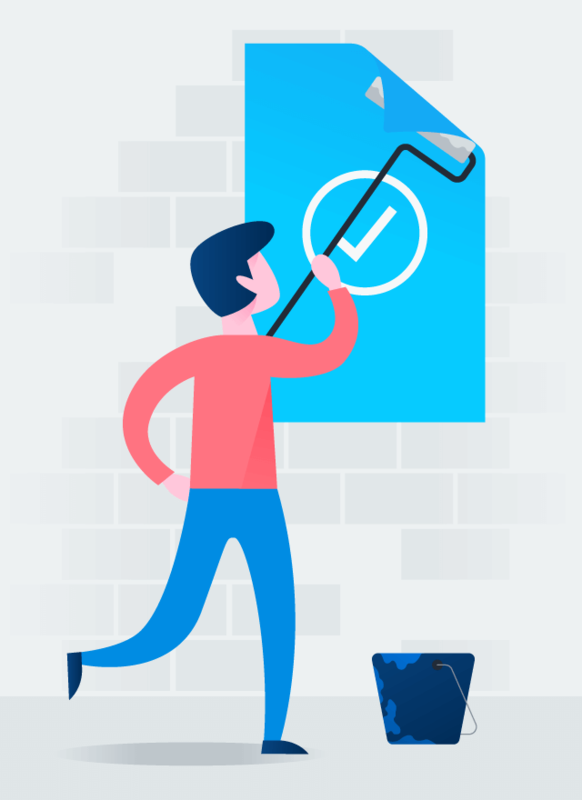 AoRs—and tracking them in Asana—enable the company to minimize operational work and ensure that decisions can be made quickly. Myodetox is aiming to onboarded its entire team onto Asana, including its clinical directors, regional directors, brand managers, and operational managers across its various locations. Asana has enabled Myodetox to bridge geographic silos and ensure that its various offices work seamlessly together.